Tivo Premiere For Virgin ? Tivo's new Premiere box seems to be a considerable step forward for those of us who want to combine broadband media seamlessly with traditional broadcasts and is certainly miles ahead of the functionality of boxes who just add iPlayer as a stand alone button. The new Tivo offering allows you to browse other episodes of a programme that might be available online. However, the box is relatively expensive and seems to be restricted in its social television capabilities. 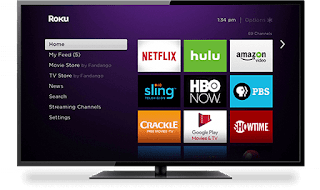 In the UK it will be only available through Virgin Media, who last year signed an exclusive deal with Tivo, and probably in a highly modified form.